1. I used to have a company selling key rings made of old space rocket parts. In High school I had a company named Aurora UF with two friends. We sold key rings made of old space rockets that we got from Esrange (a big rocket range and research center), and puzzles with the image of northern light. The company did really well and we won several prizes for the creativity, we even made the news on TV. 2. I started playing SC2 because of my ex. 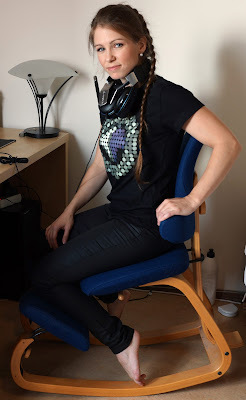 Without any experience of computer games I was not the most understanding girlfriend when it came to him playing SC2. My ex basically forced me to try and then I couldn’t stop. 3. I don’t really like music. I have never really liked music. I do listen to it sometimes but it kinda hurt my ears… Strange, right? 4. When I was 16 I moved away from home to study space technology. 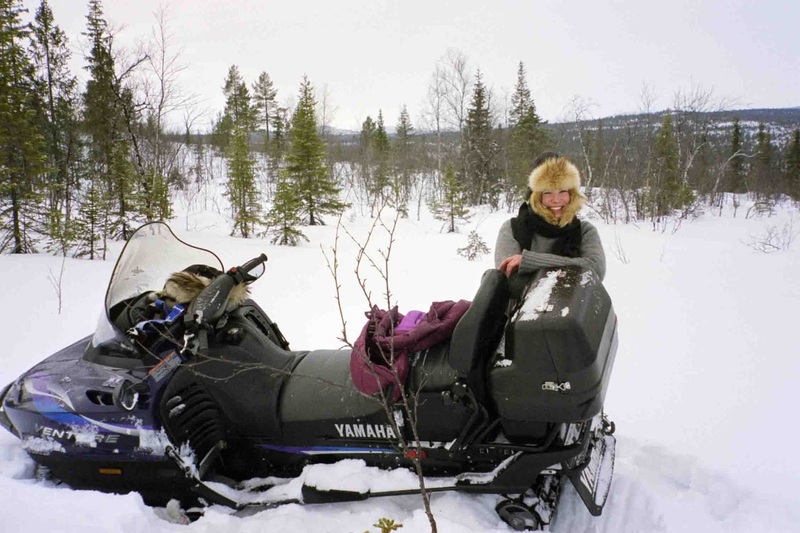 In Kiruna you do things like taking trips with a snowmobile. 5. I used to be a cheerleader. It’s silly I know. I was cheering for Kirunas Hockey team for about a year together with 5 other girls with golden pom-poms. 6. I’m in charge of a gym with about 250 members together with a group of friends. You might have seen pictures/videos from there. It’s a really awesome gym with a great atmosphere and the best training partners! 7. I have never colored my hair. And I probably never will. Same goes for tattoos, piercings (except the two in my ears) and cosmetic operations. 8. I used to be a gymnast. I was practicing really really hard when I was younger but unfortunately I hurt my back quite bad and was unable to continue. Still hurts every day. But no big deal, you get used to it. That is the reason I use this awesome chair when I play! 9. I like to do scrapbooking, make cards etc. Before I started playing SC2 I did it really often. I still do it but not as much. Ok, MAYBE some of you knew that one already. 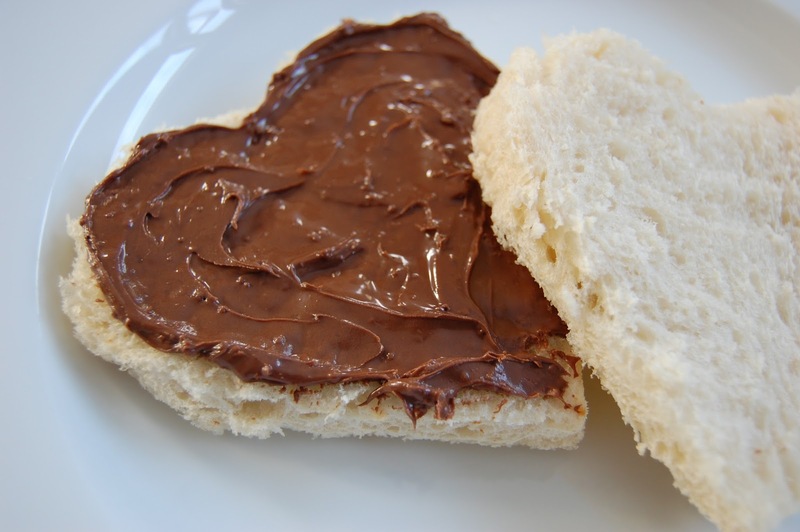 Same goes for some of the other points (: I do however NOT like nutella on bread!